Are your valued clients craving an Australian holiday? Goway Travel, North America’s leading Downunder wholesaler, is tempting travelers to discover the many delights on offer in Australia. Working with Tourism Australia, Goway has created exciting Australia vacations that include some of Australia’s iconic destinations, alongside some lesser known but equally fantastic wonderlands. These itineraries might take your clients to rugged and wild Tasmania, remote and beautiful Kakadu National Park, Katherine in the Top End of Australia, or on to other uniquely Aussie adventures. Along with the world’s most livable cities, it is no secret that Australia is renowned for its great outdoors, nature, and wildlife experiences. Australia has some of the world’s most distinctive and diverse natural environments, with unique wildlife, and spectacular landscapes, including many national parks and World Heritage Areas. 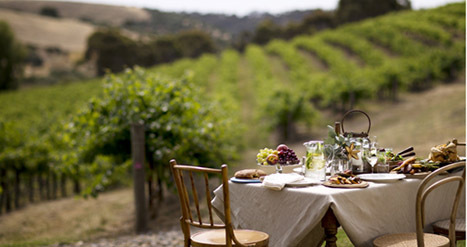 And of course, the country’s food and wine scene continues to offer another reason to choose Australia. 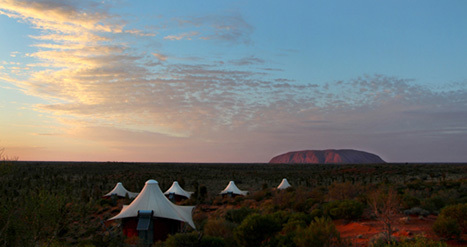 The 8 day Best of South Australia’s Outback and Wine starts from $1499 USD/$1699 CAD. Experience why South Australia is the state of WOW (wildlife, Outback, and wine) on this Australia vacation. 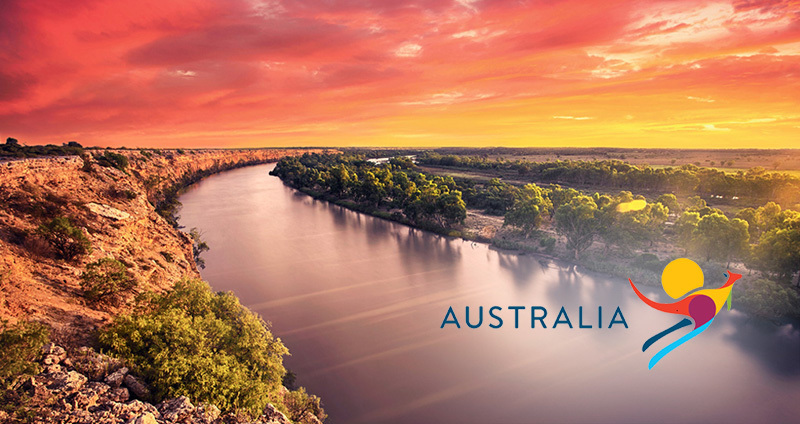 Travel across South Australia and enjoy easygoing culture in Adelaide, taste fabulous wines in the McLaren Vale and Clare Valley, and visit one of the Outback’s most awe-inspiring sights, Wilpena Pound in the Flinders Ranges. A little different is Goway’s 10 Day Ocean to Outback priced from $2269USD/$2878CAD. Pass from the south to the north of Australia with this exploration of Victoria and the Northern Territory’s Top End. On this Australia vacation, live it up in cosmopolitan Melbourne in Victoria, see the tropical city of Darwin, and explore Kakadu and Katherine National Parks. This is nature, wildlife, and culture at its finest. The 14 day Culture and Icons starts at $3559USD/$4199CAD. This trip embodies exactly what it says in the name, taking travelers on a journey from Sydney to Tasmania. It showcases Sydney’s most popular sights, including the Sydney Opera House and Harbour Bridge, before heading to Uluru/Ayers Rock in the country’s Red Centre, and the secluded landscapes and rugged coastlines of Tasmania. These deals include a variety of bonus offers and value-added extras such as free nights, discounted touring, room upgrades and internet, and more. For more information on these Australia offers visit www.goway.com/nothinglikeoz, email [email protected] or call 1800 387 8850. For additional travel ideas refer to the Goway “Downunder” brochure which can be viewed on goway.com. You can also order a copy to be sent to you or use the online chat function.